PRICE DROP! 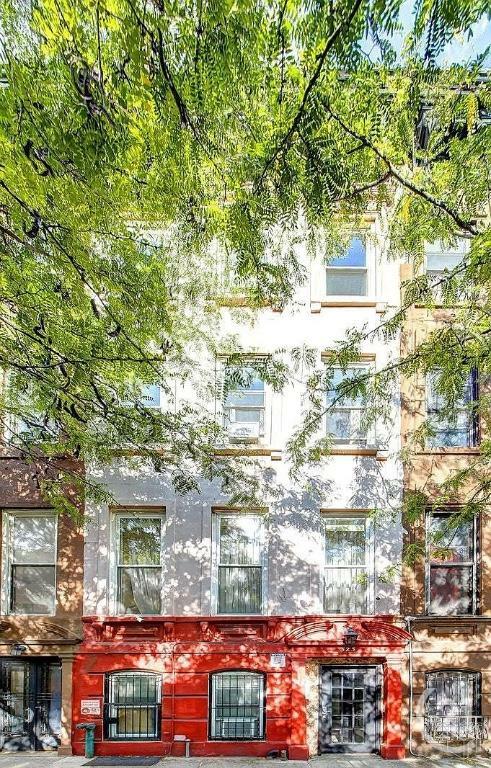 Renovated, 6-Unit, Classic Brownstone in East Harlem! 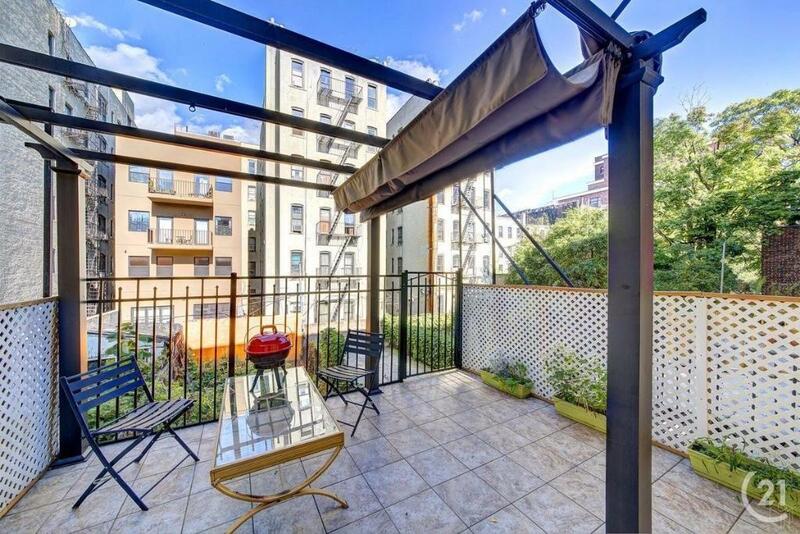 Recently renovated and beautifully maintained investment property in East Harlem. 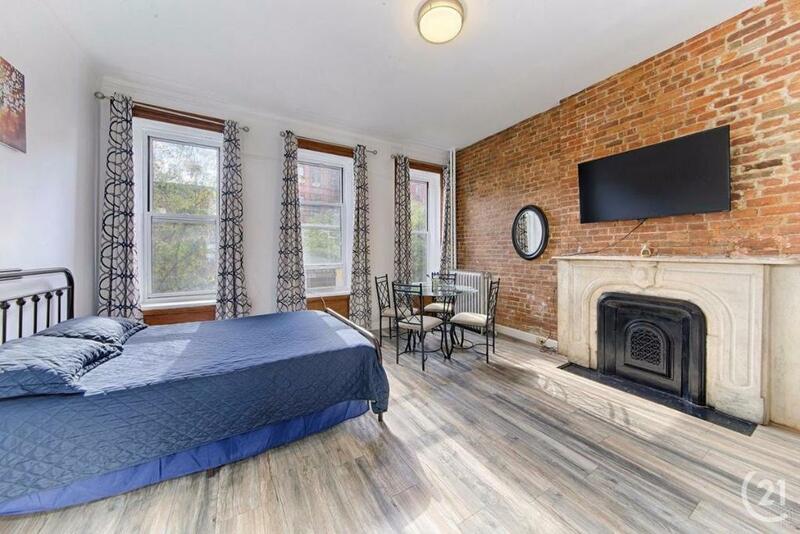 The 6-unit rental building contains units with classic pre-war details, along with exposed brick, double high ceilings, big windows, decorative fireplaces, wood floors, and detailed wood trim throughout the living rooms. All apartments are freshly renovated. Each unit is separately metered. Tenants will appreciate the laundry room and storage space located in the basement. Building dimensions are 17X70 according to the Property Shark, plus a backyard. The building itself makes a great impression on tenants and guests alike with a restored lobby and details including all-new staircases. 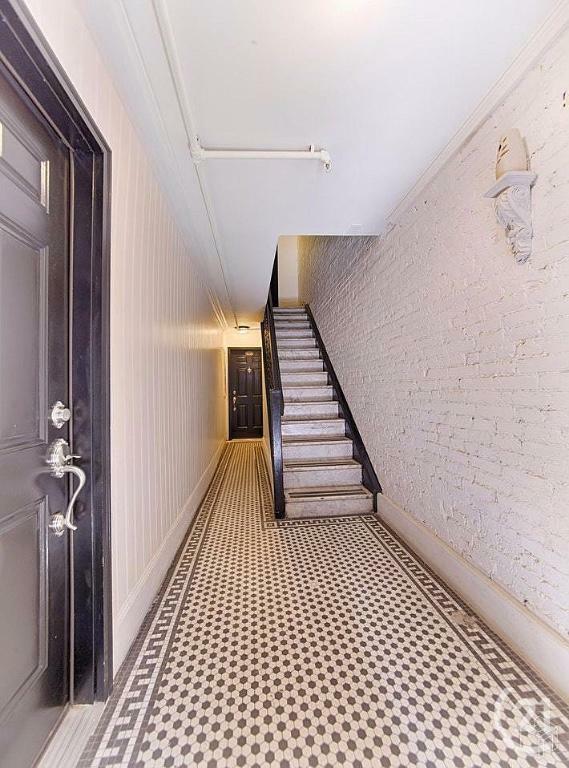 The first-floor apartment, located on the ground floor and cellar, features a spacious artistically decorated one bedroom, 1.5 baths with a tastefully renovated eat-in kitchen. There is an attached 600 square ft. studio in the cellar's level, making it ideal for an artist-owner or any live/work arrangement. 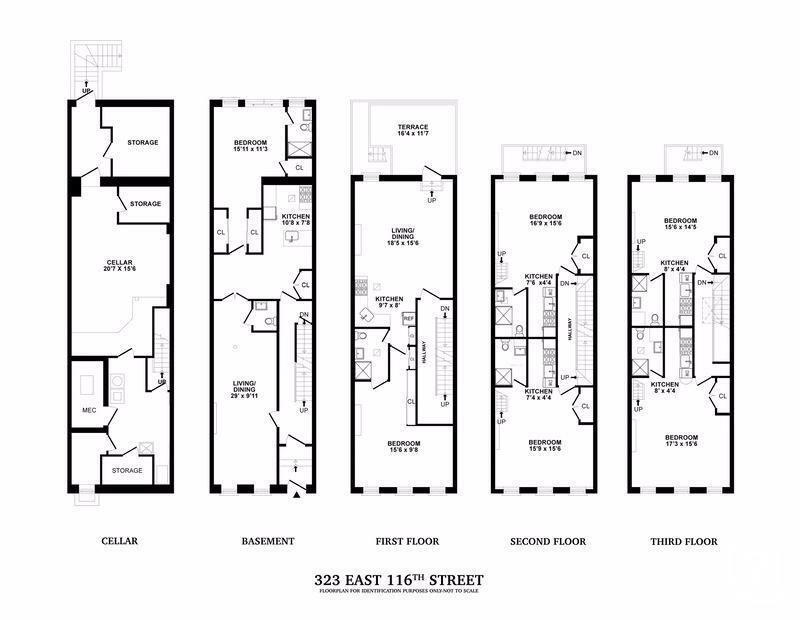 The apartment also has a private entrance and private access to a backyard. 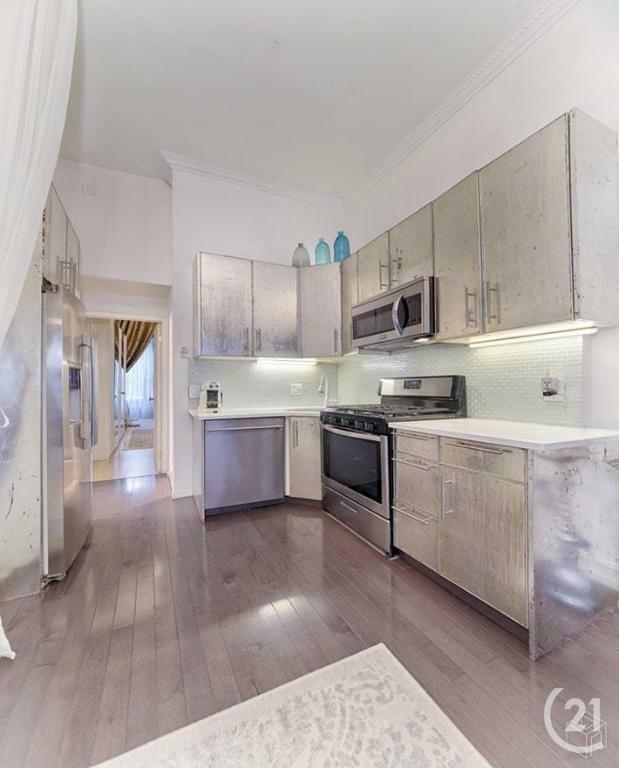 The second floor features a one bedroom open layout with a large, naturally lit, and a fully equipped kitchen and an enormous deck overlooking the garden. 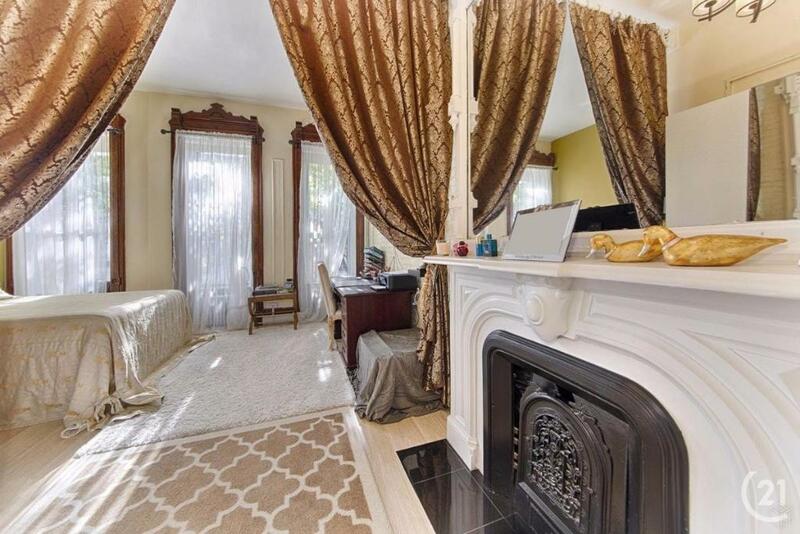 The apartment shines for its bay windows, hardwood floors, double height ceilings, mahogany door, window frames and a beautiful decorative fireplace. 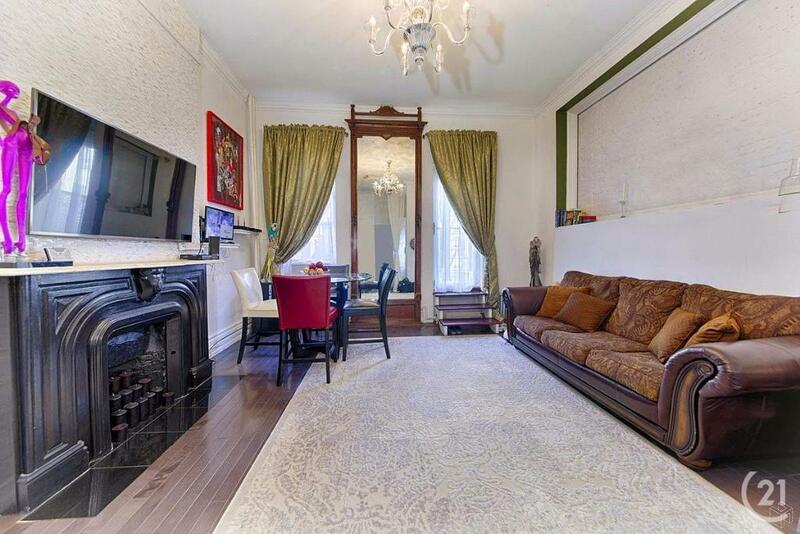 Four cosy studio apartments in total make up the top two floors. 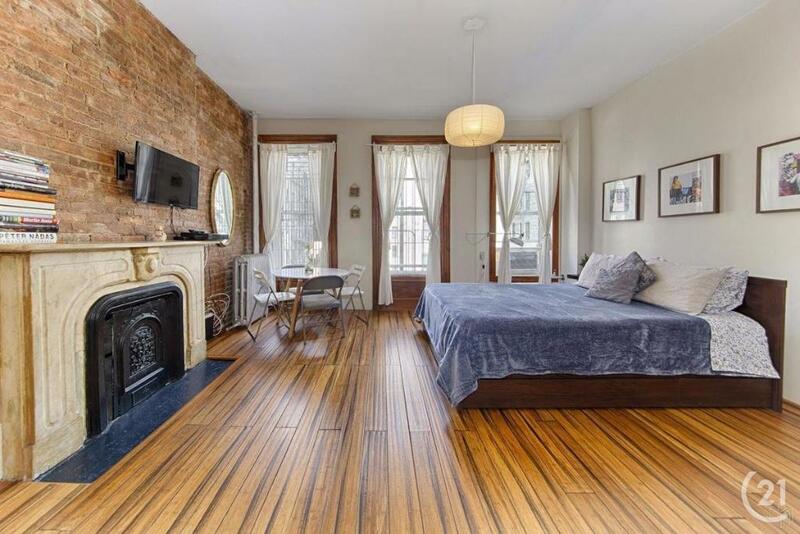 Private sleeping lofts, exposed brick, decorative fireplaces and charming wooden panels throughout make these highly attractive commodities for today's discerning market. 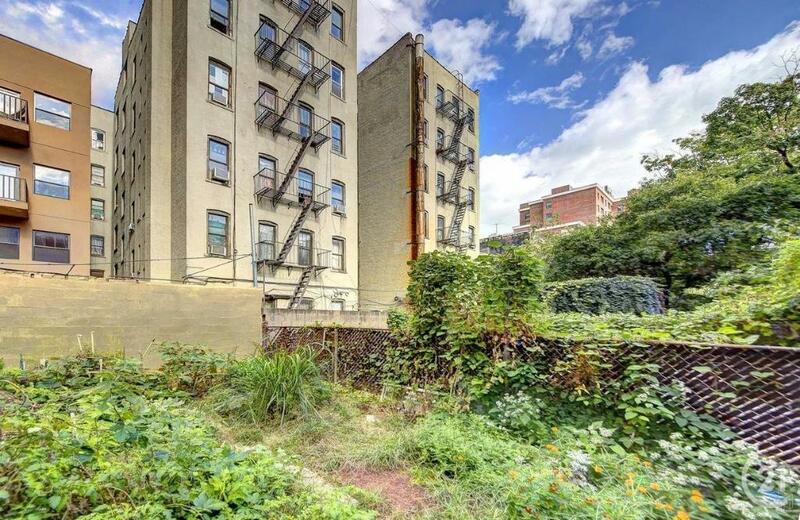 This property is the perfect opportunity to take an advantage of the exploding Harlem market. 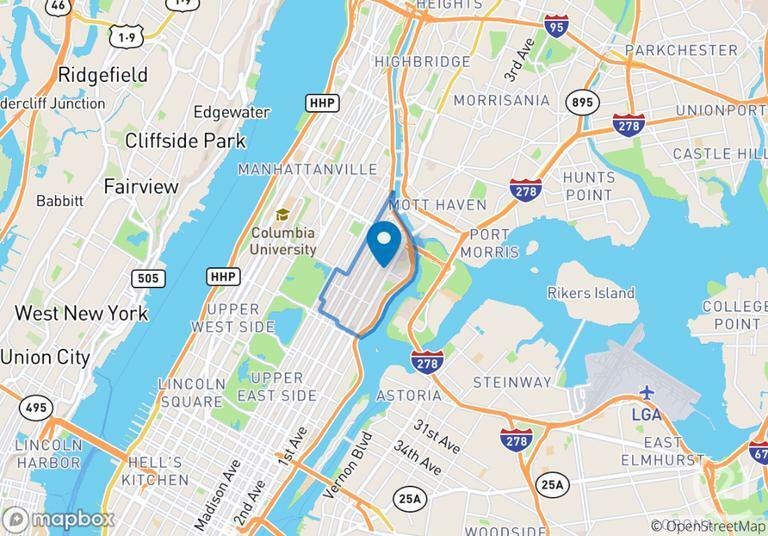 Shops, restaurants, stores, and banks around the booming 116th Street corridor, as well as the upcoming Q train subway entrance, are all just two blocks away.